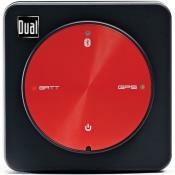 This unique iPad accessory optimizes the functionality of your of iPad device while providing a stable platform on which to work or play. This portable workstation is constructed from high performance polycarbonate material to safeguard your iPad against scratches without excessive weight gain. Designed for multiple applications. The kneeboard offers outstanding protection for your iPad. 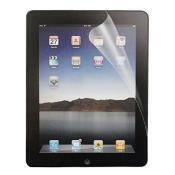 Lightweight yet durable, it will keep your iPad protected without adding unnecessary weight. 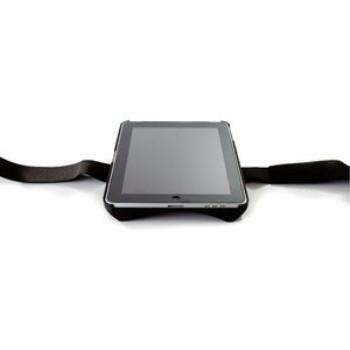 Its ergonomic "comfort curve" provides a stable platform while conducting work or play on your iPad device. The hard outer shell is excellent for keeping your iPad looking new at all times. It's designed with function in mind. Transportation: Cab Driver, Delivery Truck, Truck Driver, Etc.